I’m really in love with Stila cosmetics at the moment and already have 2 lovely eyeshadow palettes in my collection, but I wanted to add to that so I picked up the Stila Smudge Pot in Kitten along with a few other things! The Smudge Pot was one of the first things I was eager to try! When I was buying my In The Moment Palette the sales assistant had shown me how gorgeous it is and tried very hard to convince me to buy it! BUT I couldn’t bring myself to spend even more money that day so I have waited until now! 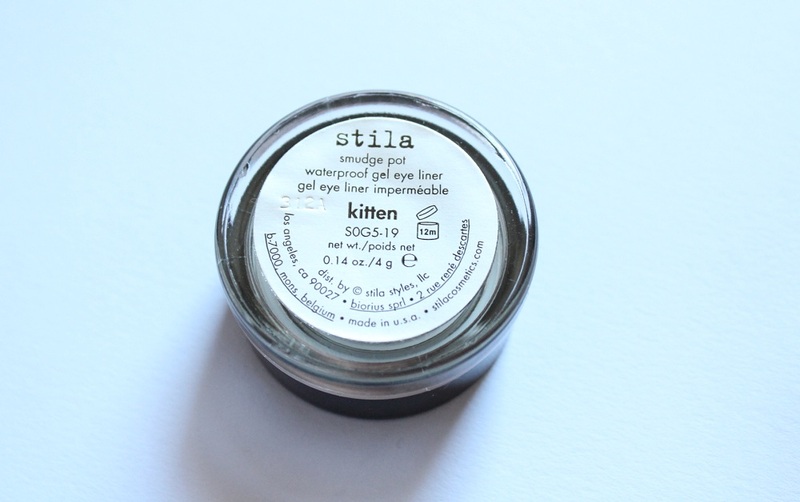 The Smudge Pots are gel eyeliners which can be worn alone or in this case, Kitten can also be used as an eyeshadow base/primer. Kitten is a gorgeous, richly pigmented champagne colour with an iridescent shimmer, which really helps to brighten up the eyes! Not only is the colour really pretty, the bonus is that it’s waterproof! When first applied it’s a little malleable but by the time it’s set there’s no going back. This is perfect for taking a look from day to night with minimum effort. 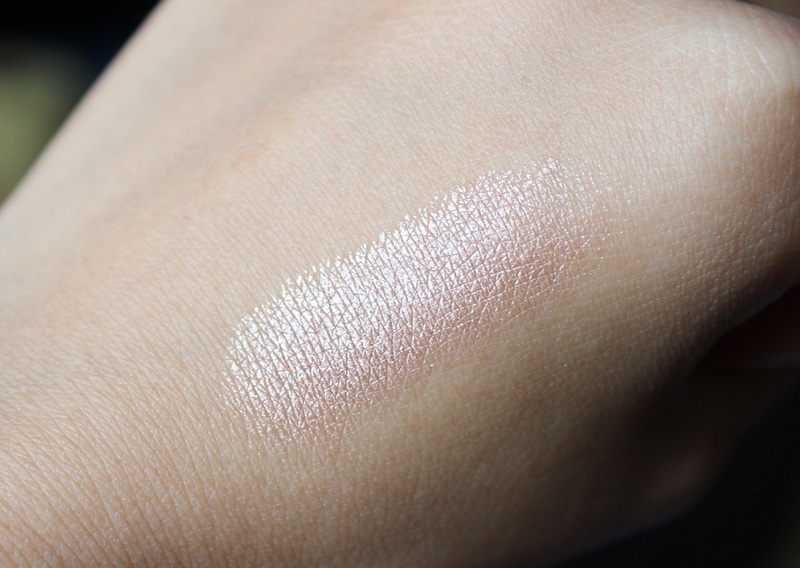 A must have in my makeup bag right now! 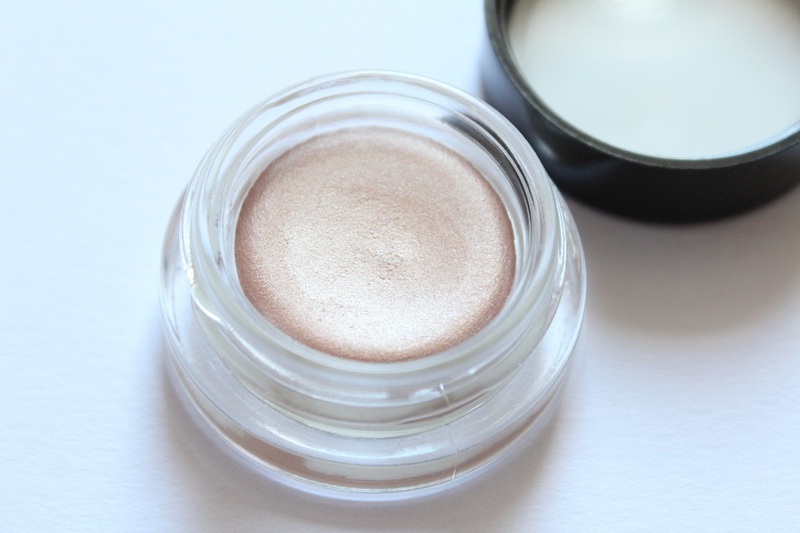 The Stila Smudge Pot cost me £13 which isn’t too bad seeing as eyeliner from MAC could easily set me back £14. The Smudge Pots look a lot of the MAC Paint Pots but I’ve yet to actually try one! You can buy Stila cosmetics directly from their website, Feel Unique, Selfridges or Harvey Nichols. Are you a fan of Stila Cosmetics? 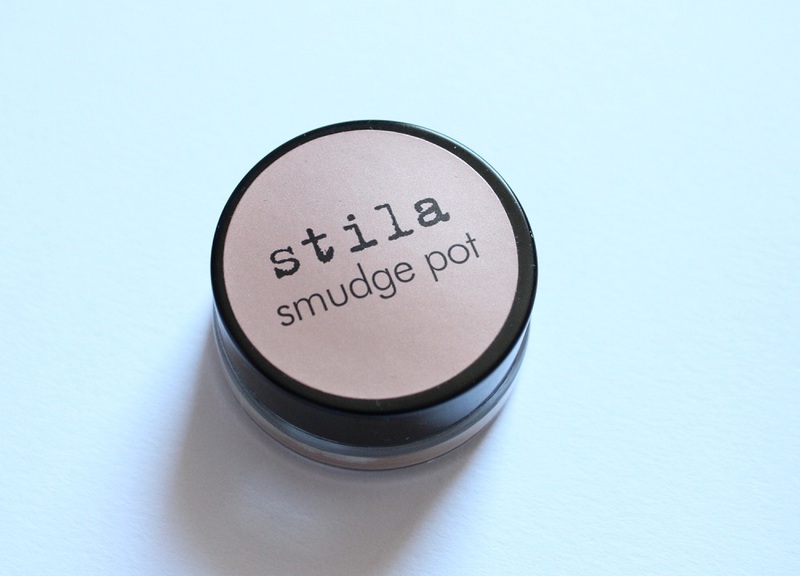 Have you tried the Smudge Pots? My name is Sophia and I’m the author of this blog!